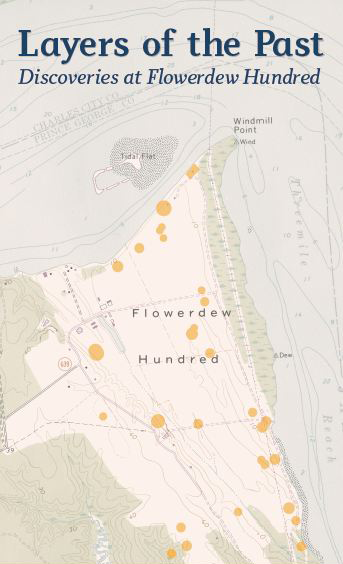 The Flowerdew Hundred Collection is a significant resource for archaeological research. These recent projects highlight some of the ways in which archaeologists work with the collections to illuminate aspects of Virginia’s past. With many of the artifacts awaiting further study, there are new discoveries yet to be made.